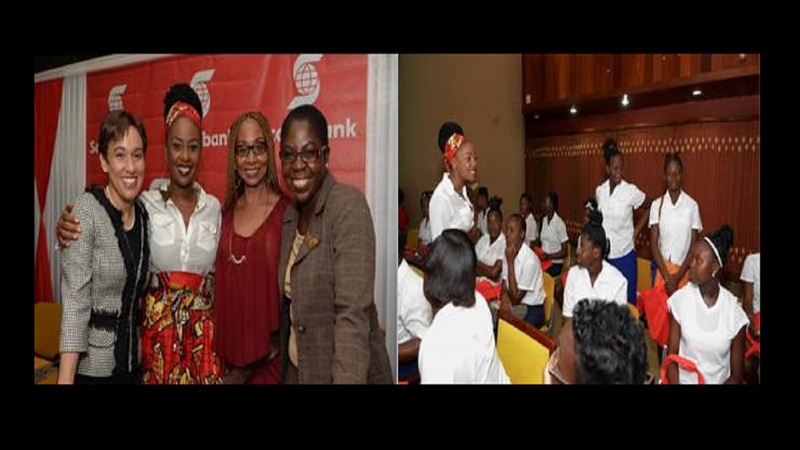 Hundreds of girls from across the island are slated to be inspired when they attend the Scotia Foundations ‘Girls Empowered for Motherhood and Success’ (GEMS) Conference this Friday, October 6, 2017 at the Jamaica Conference Centre. The conference will focus on the empowerment of young women as a key solution to negate adolescent pregnancy, and is intended to encourage conversations on parenting as a choice, improve self-confidence, and raise personal standards. 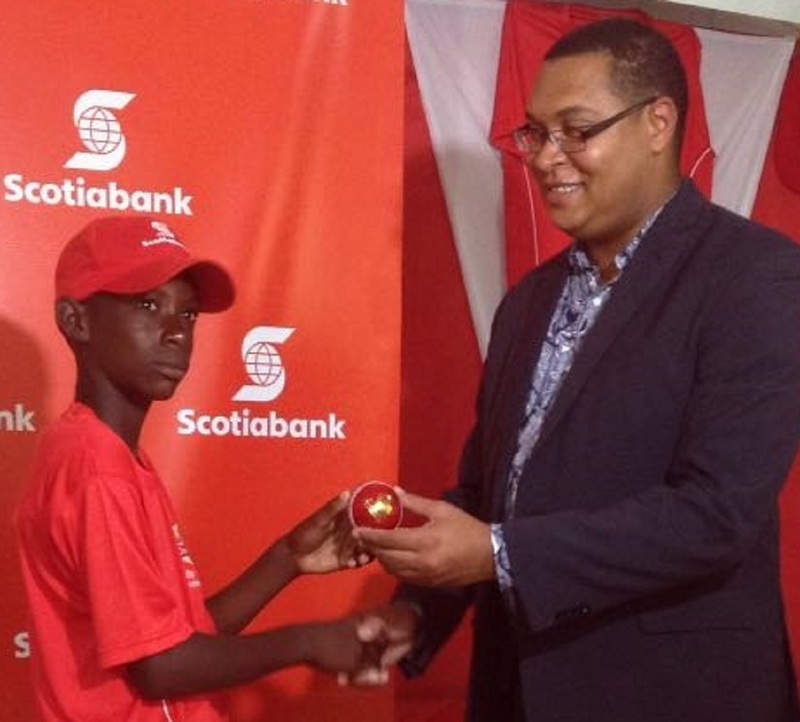 According to Joylene Griffiths, Executive Director ScotiaFoundation, “It is important that our youth understand how much their actions can determine the direction of their lives. They must become fearless and take control of whatever challenges they are faced with. Jamaica has a dire situation with the number of young women whose lives have been interrupted by pregnancies, it is our hope that the exposure through events such as this will impart new knowledge and uplift them so they can be more focused on success”. This is the third conference to be hosted by the Scotia Foundation, in partnership with the Womens Centre Foundation of Jamaica and the Junior Achievement Jamaica. The programme will incorporate various breakout sessions on communication and conflict management, personal brand strategies, the importance of body confidence and Image, and the development of strong soft skills. Presenters will include representatives from the JA Career Success. In addition there will be a number of testimonials from teenage parents, who will share on how they overcame the challenges faced based on the circumstances. Two ScotiaFoundation GEMS Award will also be presented to two mothers who are pursuing tertiary education. On March 8, 2015, International Women’s Day, the Scotia Foundation hosted hundreds of girls at the first such conference. At that event successful corporate women used the opportunity to share empowering testimonies of their 'younger sisters,' who might have made poor choices or who were overcoming sexual abuse.